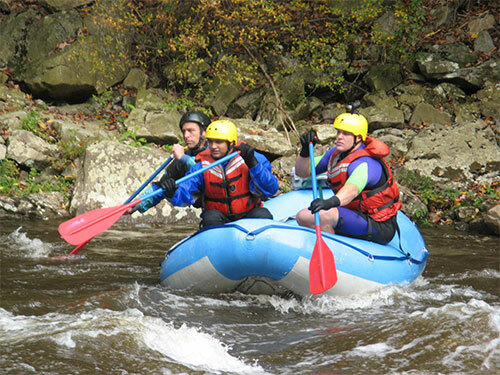 Garrett County has a multitude of whitewater rafting opportunities. 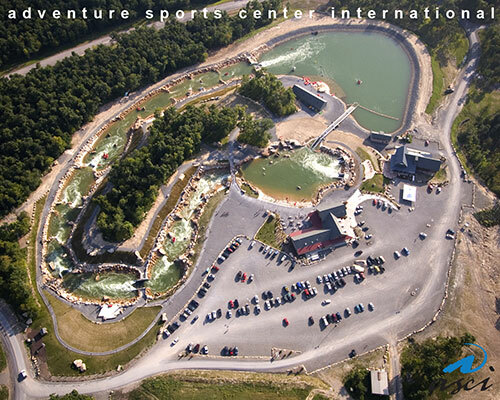 First timers will love 'testing the waters' at the Adventure Sports Center International (ASCI). Located on top of Marsh Mountain, ASCI is a man-made rafting course that features expert guides to lead groups of up to 6 per raft. 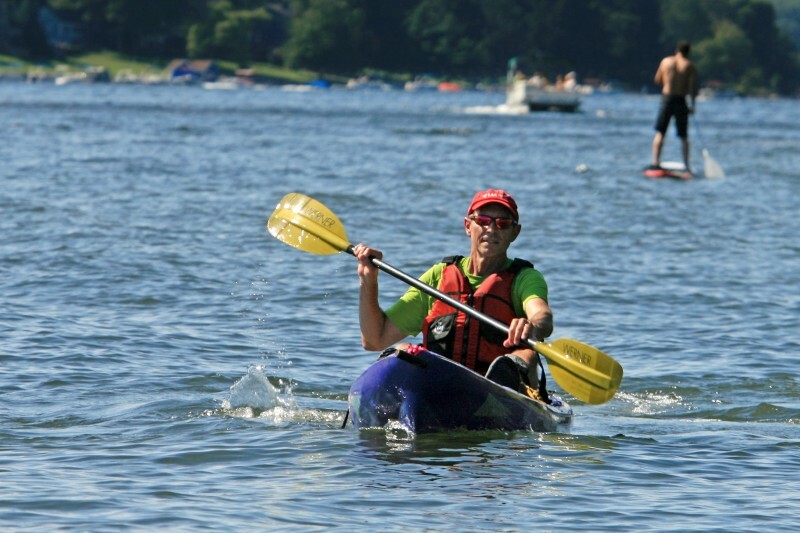 This course is unique in the fact that it can not only be a first time experience for beginners, but also with the turn of a dial, the course can ramp up to Class IV rapids and host even the most experienced rafter or kayakers. In fact, ASCI played host to the 2014 Canoe Slalom World Championships. #1 Plan a morning rafting trip and then head to lunch at one of the local eateries nearby. Haven't got your fill of adventure? Head back to ASCI for an afternoon hike or rock climbing session. #2 Spend the morning with free time experiencing the area, then meet up for an early afternoon rafting trip.  Choose a dinner spot or host a catered dinner at your accommodations. 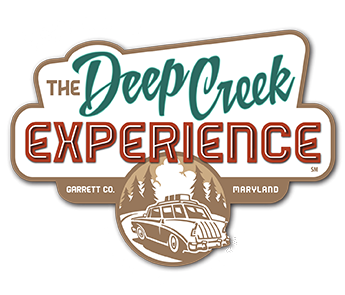 Not only is there a world class whitewater facility in Garrett County, but there are also plenty of true river rafting experiences available just minutes from Deep Creek Lake. Try a tour from one of our local outfitters, perfect for a guided raft trip down the Youghiogheny (pronounced Yock-ah-gain-ee). For those looking for a bit of a milder ride, try a float trip which is ideal for an older crowd or younger children.  Make it a day event and enjoy a group lunch, which some tour operators provide with your group rate. What a great way to make memories to take home. What a memorable team building and group bonding experience! Depending on your trip time, make sure to set aside time to explore the area before taking off, especially if near Friendsville, MD or at the Savage River. Some tour outfitters will provide transportation. If a snack or lunch is not provided, plan ahead with bagged lunches. Make a day of it and take advantage if the tour offers add ons such as mountain biking or fly fishing. 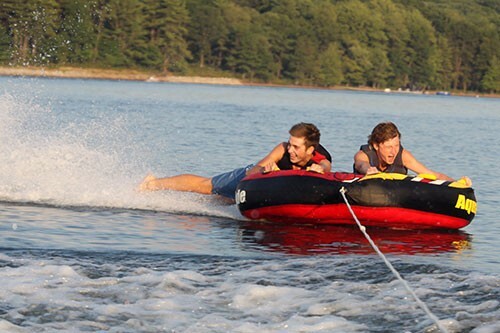 Itinerary Suggestions: Let your group decide what adventure they want to try and set up lessons or rentals to spend some time on the water. If your group wants to combine activities, let us help you create a customized tour that includes activities, dining and more. 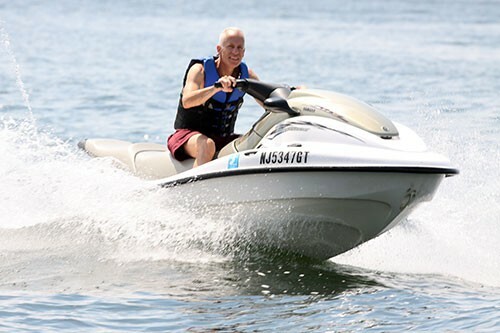 Whether on Deep Creek Lake or on another great lake such as Savage River Reservoir or Herrington Manor State Park Lake, you may want to try kick back and try something a bit milder. Turn off the engine and get ready to work those arm muscles! 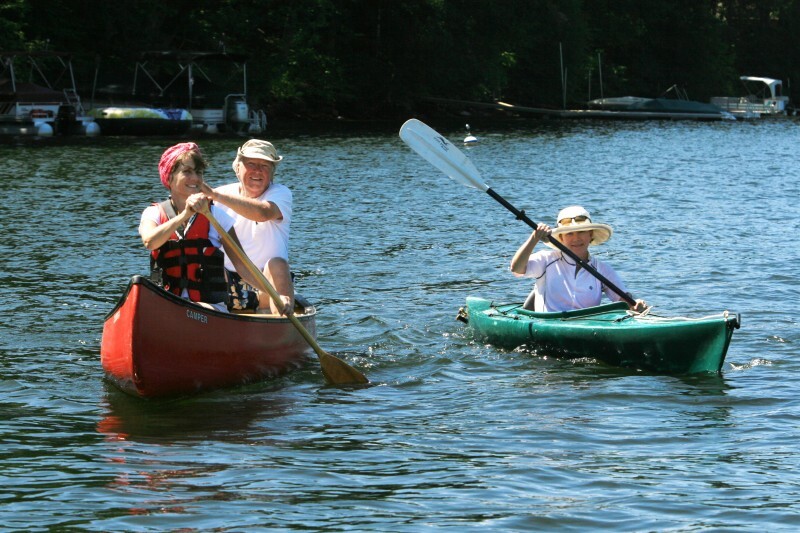 Your group will love tandem kayaking or canoeing, especially while taking in the beautiful scenery of Garrett County. You can rent from a local provider or take a guided tour and enjoy special treats like a picnic lunch, which is definitely needed after a morning on the water. If you're ready to try the newest trend taking the waters, you'll want to experience paddleboarding. Think surfboard meets kayaking! Guided tours are available, complete with instruction.